You are completely spoilt for choice of things to do in London at Christmas time. However, the options may not all be in your student budget. This article is a list of some of the best festive things to do in London that won’t have you spiralling into the deep dark depths of your overdraft. London has built up a very worthy reputation for its magical glittering Christmas lights and decorations around the city. The best part is that it’s completely free! 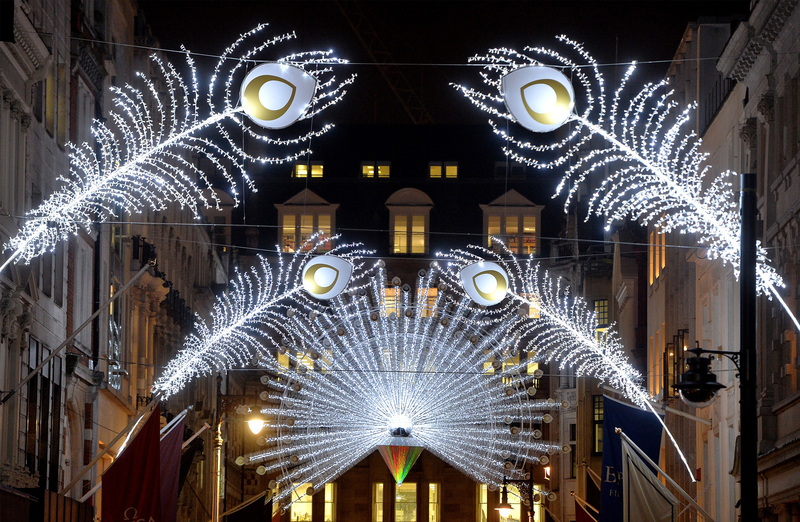 Take a trip through the streets of London to Oxford Street, Regent Street, Covent Garden, Bond Street and Seven Dials. Don’t’ forget to check out the iconic 20 metre Norwegian Christmas tree in Trafalgar Square which will be dazzlingly lit up. Kill two birds with one stone and explore the Christmas markets of London as well as picking up some Christmas presents on the way. Many Christmas festivals have markets within them so you have the fun of a festival as well as the option of the market with them. One of the best to check-out is Hyde Park Winter Wonderland. Visit one of London’s magnificent temporary ice rinks throughout the city. Ranging from an average of £8- £15 this activity is a definite must to get into the festive mood! Some good ice rinks to explore are at Somerset House and Canary Wharf Ice Rink. It doesn’t get any more British than a traditional cosy pub in the winter, drinking mulled wine inside a well decorated retreat from the harsh sting of the cold air outside. An exceptional pub to check out is The Churchill Arms in the prestigious Kensington. 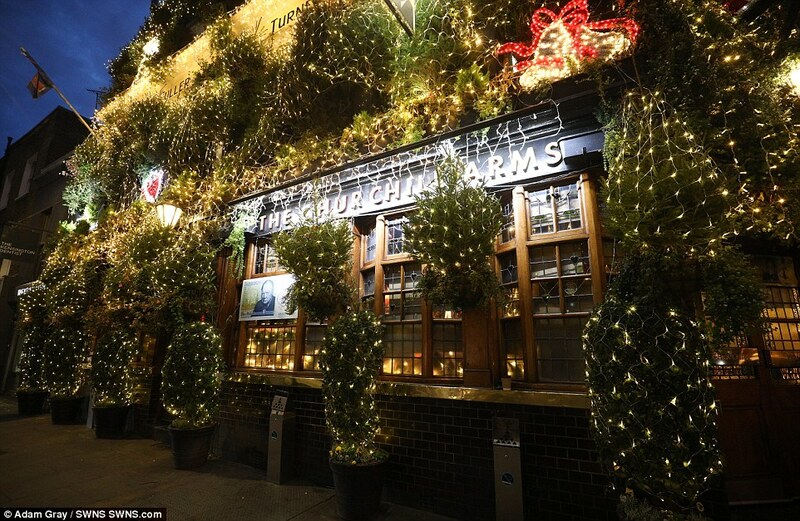 This year the pub will have an impressive 80 Christmas trees and 18,000 fairy lights. Pubs offer student discount so don’t forget your student ID! The Magical Lantern Festival will be returning to London this year in the captivating grounds of Chiswick House and Gardens. The festival will include lanterns of all shapes and sizes spectacularly lit up with colourful and vibrant lights! The festival will include food, music, alcohol and a Santa’s grotto. What more could you want! Tickets haven’t been released yet so keep an eye out on the website if you are interested. Going anywhere suggested in this article? Then tag us in your pictures on Instagram @unilovers.co.uk!